A few years back I wrote an article regarding non-toxic approaches to skin care. In researching for this article I found a great spa in Calgary that offers all of the traditional spa services toxin-free. 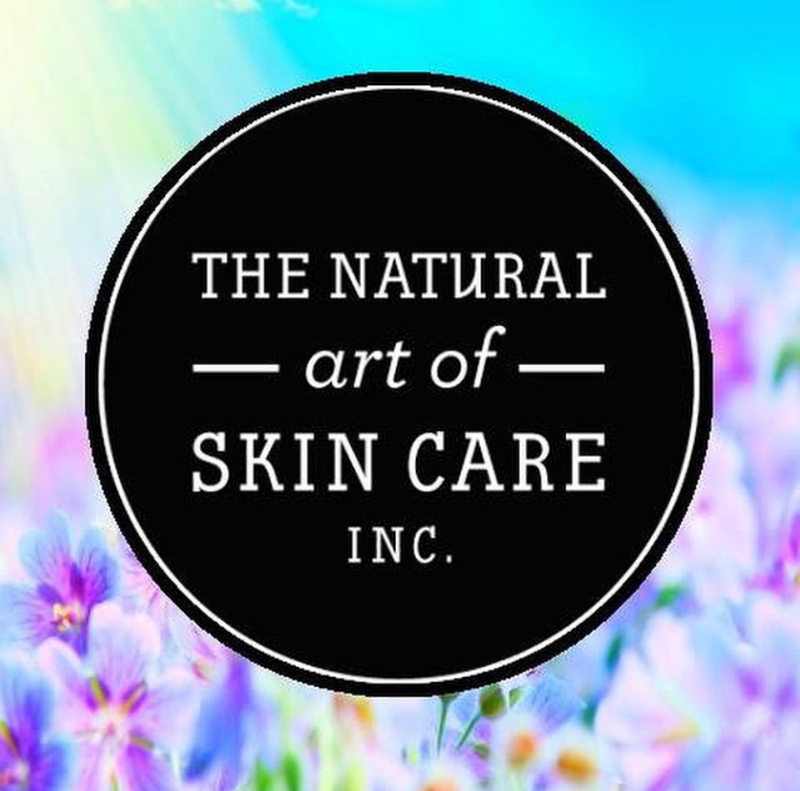 The Natural Art of Skin Care is owned by Rachel Lamont, a Medical Esthetician who has worked in the industry for over 10 years. She is passionate about all-natural, organic skin care and is very knowledgeable about what may be giving your skin problems. She even has a Registered Holistic Nutritionist on staff who looks at what may be inflaming our skin from the inside-out. I try to go to the the spa regularly as my skin can be very troubled at times. Every time I leave, my skin feels completely renewed and totally cleaned out which is so important to help your skin to regenerate itself. All of the staff are very knowledgeable about the specific treatments that your skin may need and what products would work best for you. They aren’t pushy either when it comes to the products as they can be quite expensive but, they work to inform you about what may work best for your unique needs. I usually go in for a signature facial and they keep a record of what products you use and what your skin is like, that way they can easily understand what you may be needing the next time that you come in. 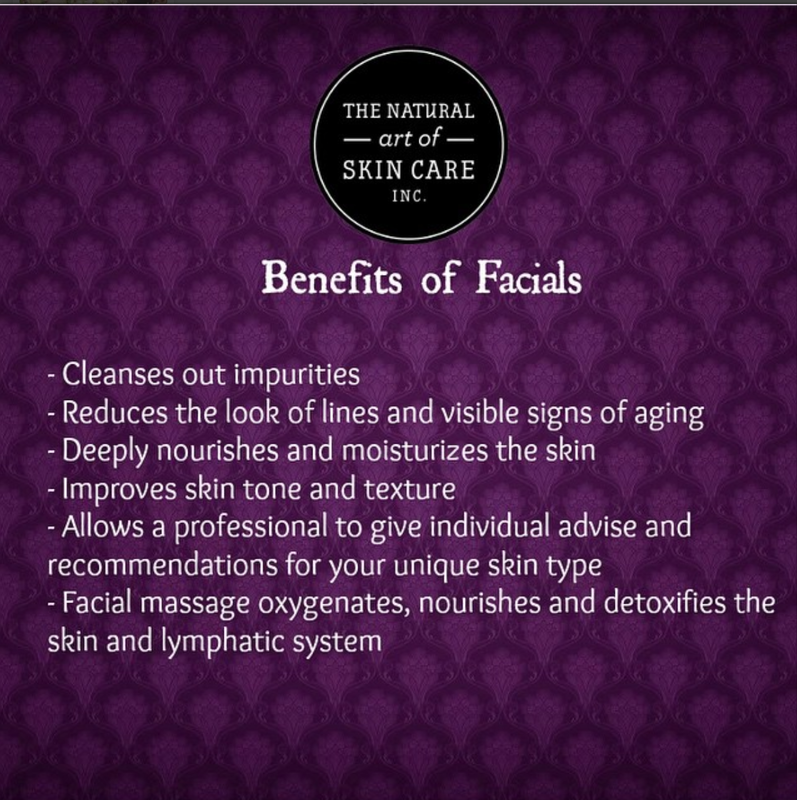 Everyone who works at the spa has a very holistic approach to the maintenance of good skin. I haven’t found anything else like this in Calgary. The spa itself is centrally located on 16th avenue and is a very relaxing and tranquil space. I would highly recommend getting a facial at the Natural Art of Skincare and I am dying to go get my nails done there as well! 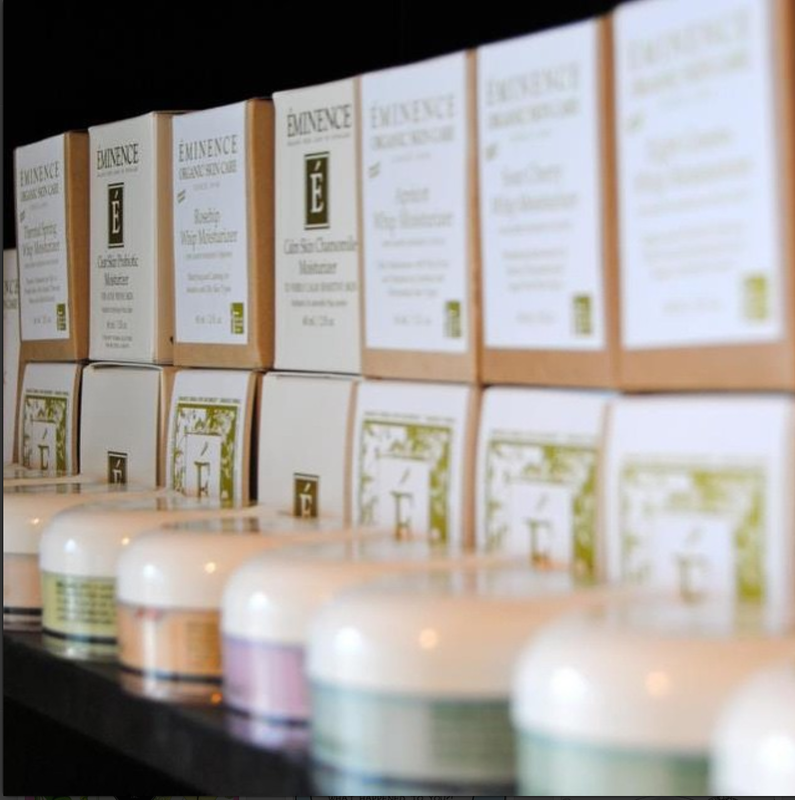 The spa sells natural and organic skin care products and makeup. It is definitely a one-stop-shop and a great resource for anyone wanted to get rid of harsh and unnecessary chemicals in their daily routines. I use products from the Eminence Organic Skin Care line that they sell at the spa, and I have used Jane Iredale make-up, which is also sold at the spa. Right now, I am using Eminence’s mineral cleansing concentrate which is helping to calm my combination skin and really clean it out. I also am currently using the lime refresh tonique for moisture and balance. But, my absolute favourite Eminence product is the eight greens whip moisturizer because it provides moisture but doesn’t clog my pores. You can read more about my favourite products here. Also, you can read more in-depth about the Natural Art of Skin Care, here.